The Supreme Court, while modifying the verdict given by its two-judge bench, said that there is no scope for courts for constitutionally filling up gaps in penal law. The Supreme Court ordered setting up of a committee to deal with complaints of dowry harassment. 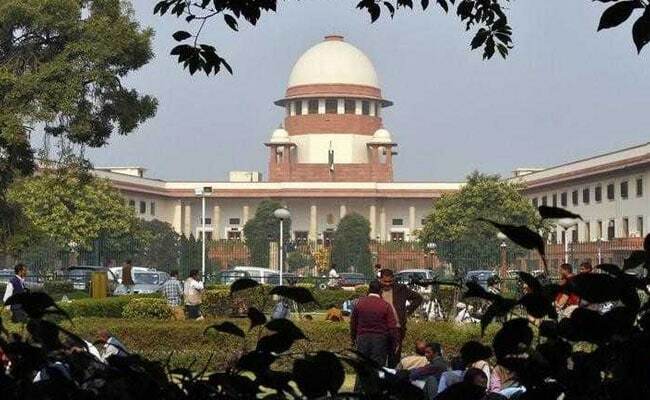 The Supreme Court Friday modified its order that provided for setting up of a committee to deal with dowry harassment complaints by protecting the provision of pre-arrest. "We have protected pre-arrest or anticipatory bail provision in dowry harassment cases," said a bench headed by Chief Justice Dipak Misra and comprising Justices AM Khanwilkar and DY Chandrachud. The Supreme Court, while modifying the verdict given by its two-judge bench, said that there is no scope for the courts to constitutionally fill up the gaps in penal law. The top court had issued notices to Ministry of Home Affairs, Ministry of Women and Child Development and National Commission of Women and sought their responses while disagreeing with the July 27 verdict of the smaller bench.